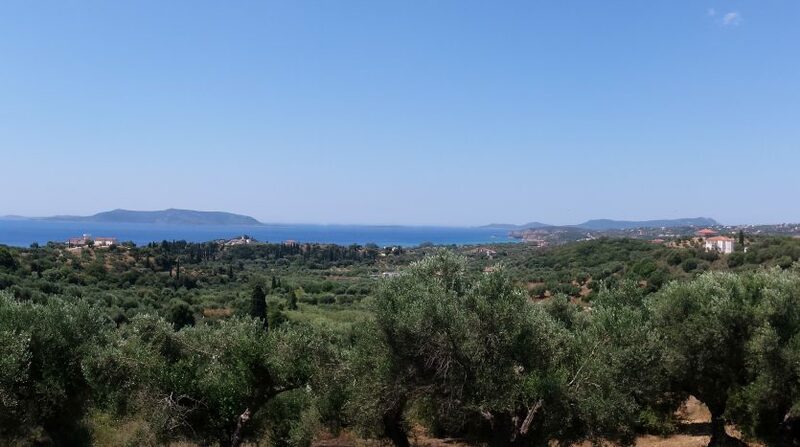 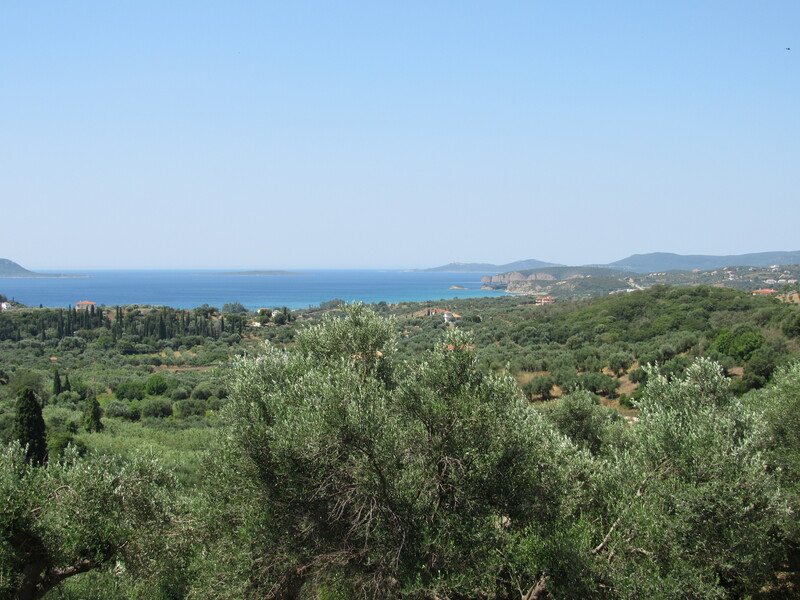 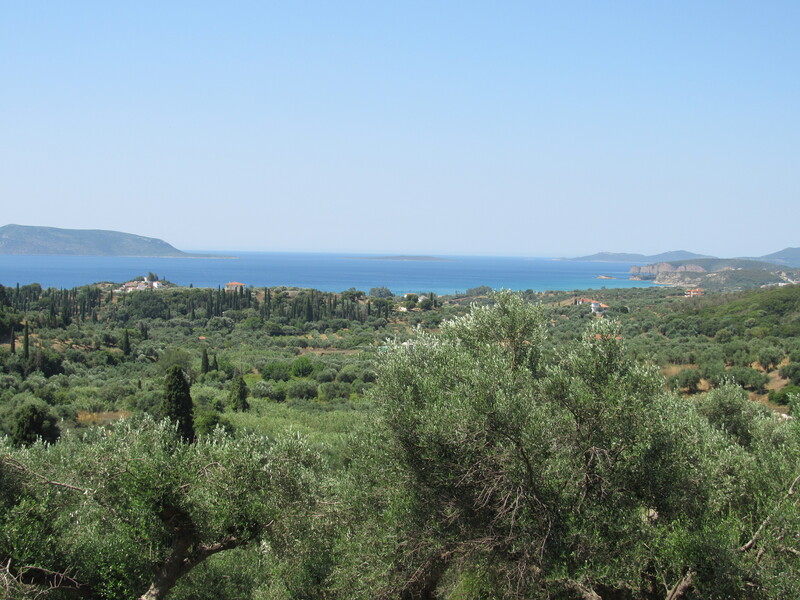 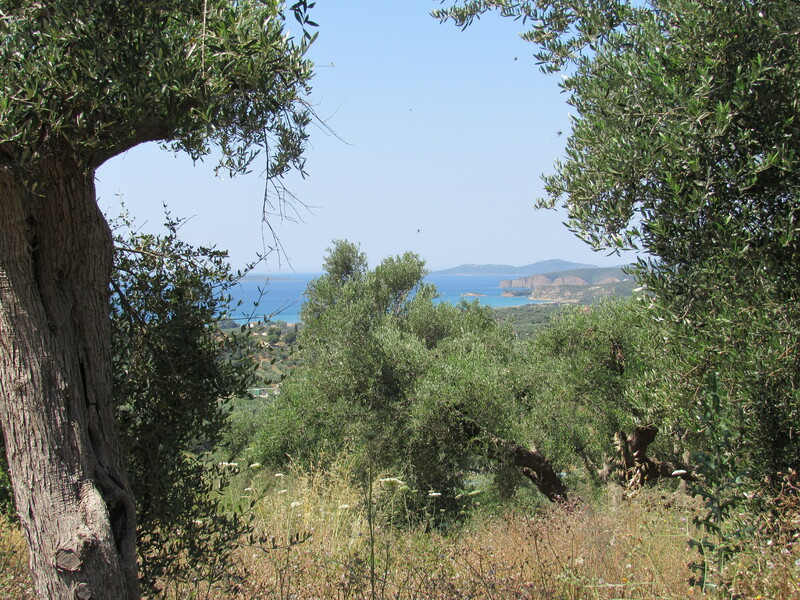 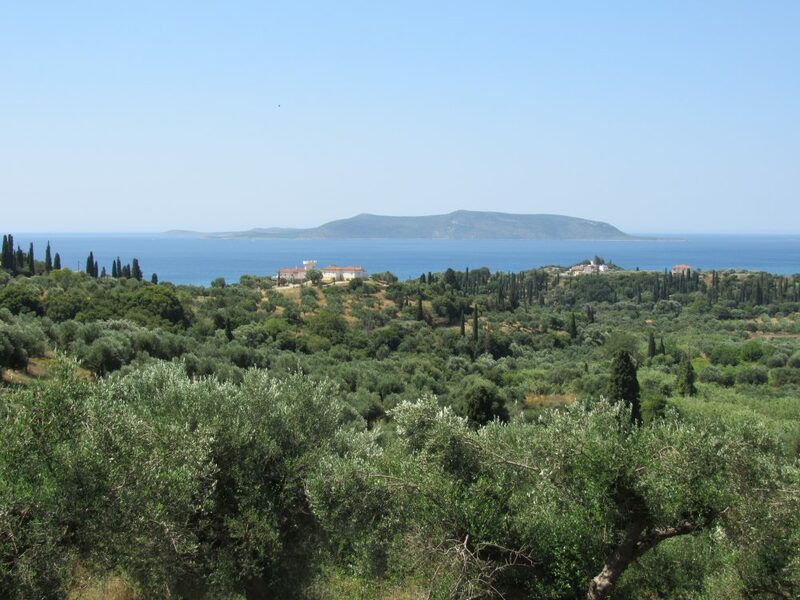 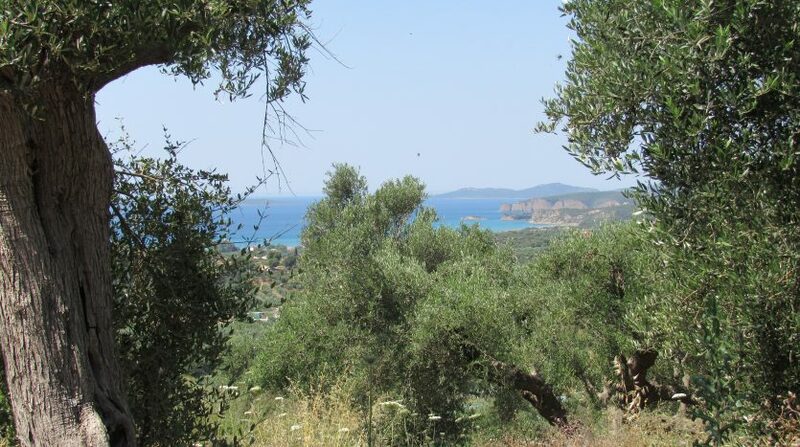 Unobstructed sea view plot in Lachanada area, very close to Finikounda sea side village, wonderful views. 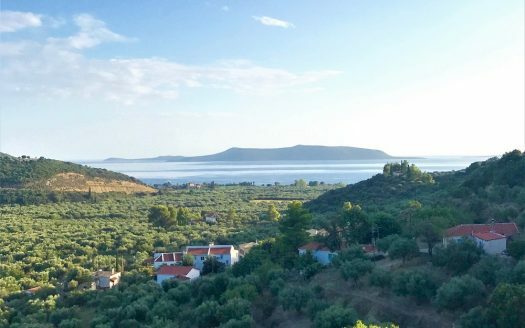 8.980sqm. 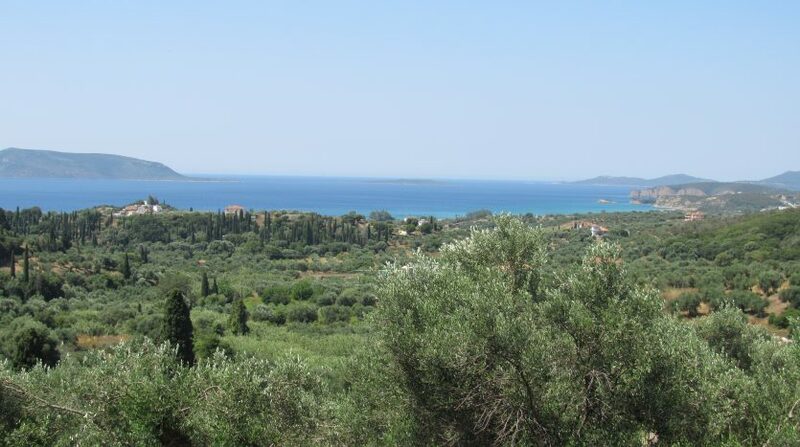 with small inclination, building ability for 280sqm, 200 m. dust road, water and electricity supply in close distance. 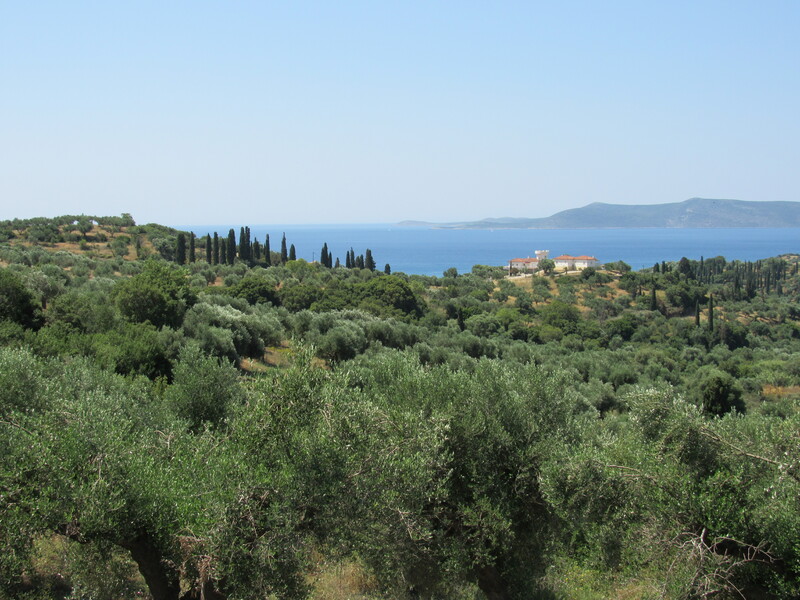 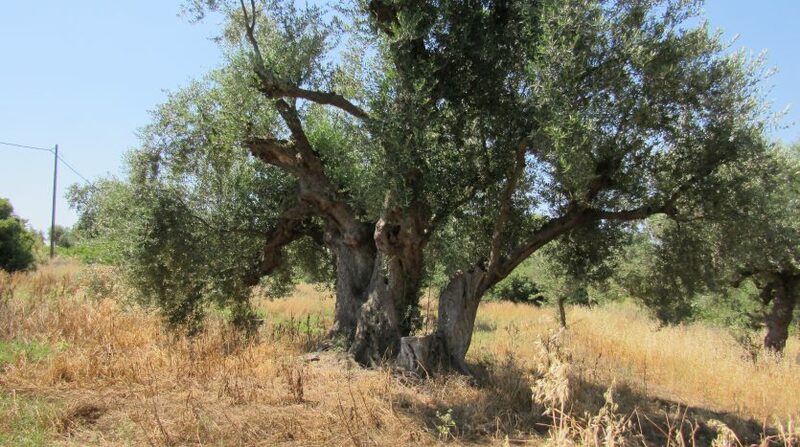 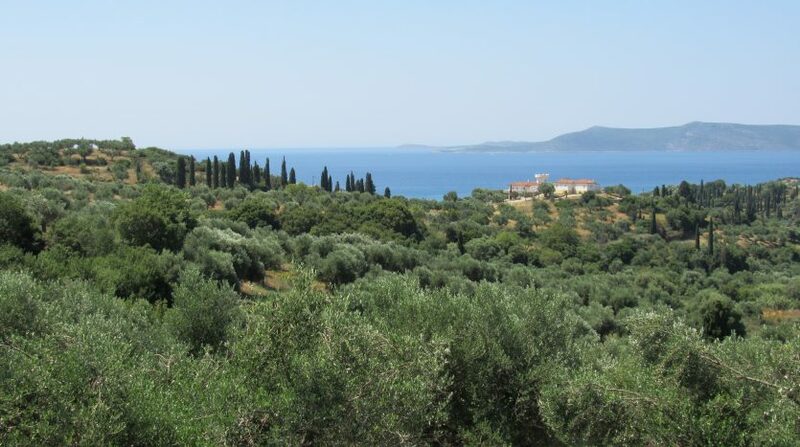 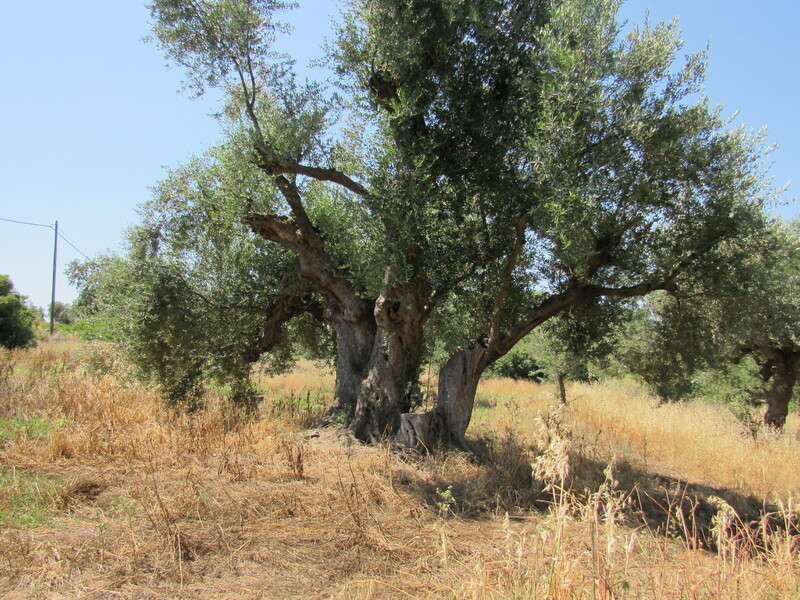 There are about 100 olive trees. 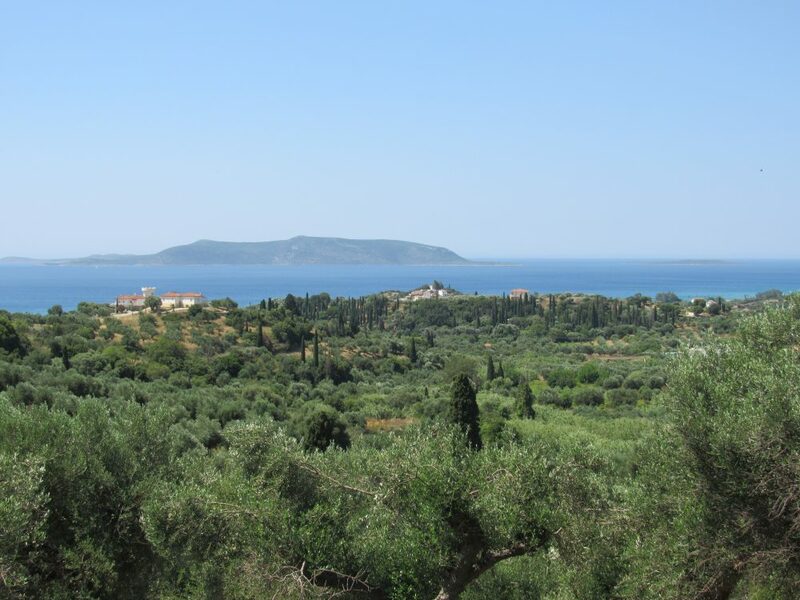 Lovely location, peaceful area, privacy, 1′ walk to the center of the village, 5′ drive to the beach and Finikounda town. 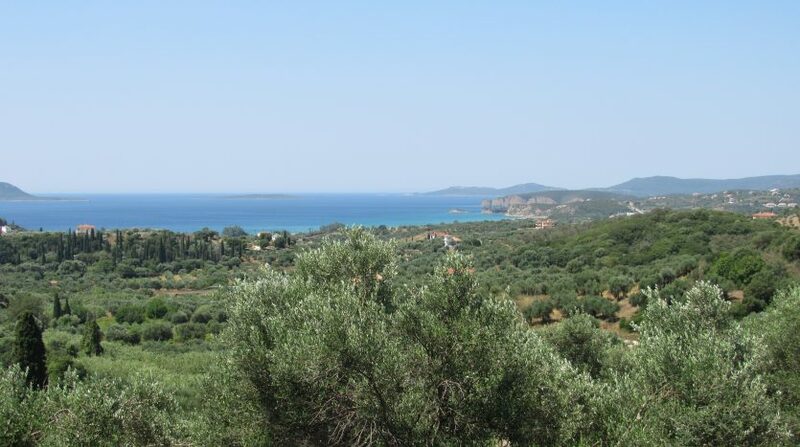 Lachanada is a small village on the hills in close distance to Foinikounda, the village offers a restaurant and a coffee place5′ from the beach, 15′ to Methoni, 30′ to Pylos, 40′ to the golf course and 45′ drive to Kalamata’s airport.